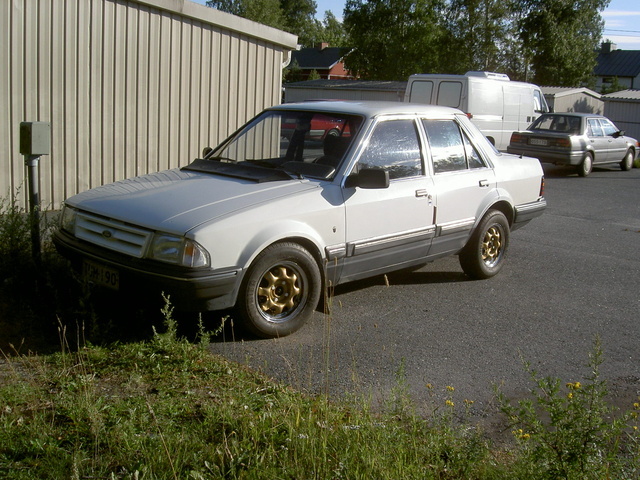 Have you driven a 1984 Ford Orion? Luxuary N Gutsy — In terms of speed and thrills, this xr3i with a boot just wants to say more. Reliability issues. You have to replace everything . I had spent a fortune on it but managed a top speed of 125 outta it. (factory speed 116) It has all the electric toys which was quite good for 1984. Loved the black trim round the windows suggesting it was sporty and the red line trim down the sides. I had fun but would say no to reliability! A nice car though. Cons: Realiability, insurance, crap ford stereo. 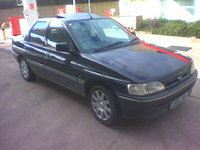 Looking for a Used Orion in your area?